#BBMPelections is at top! Know the hourly TOP trends. 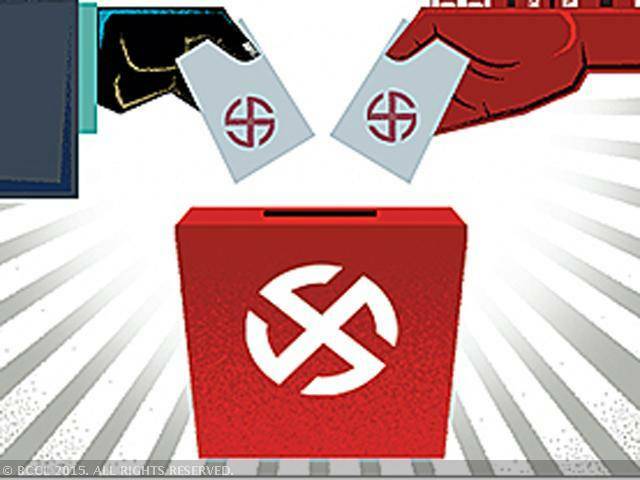 Over 200 names missing in a polling station in South Bangalore. #BBMPelections. Reports @sunitha_rao .